A multi-faceted digital brand committed to empowering women of color. 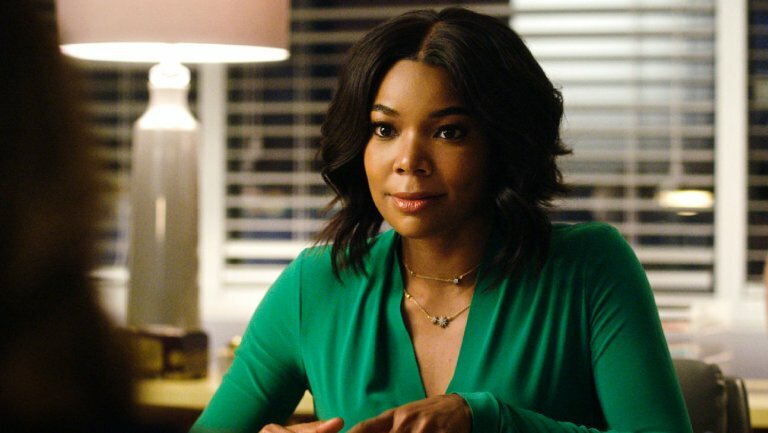 “Being Mary Jane” is hands-down one of my favorite TV shows to air in this millennium. To wake up to not only a new trailer teasing a proper series finale in a movie format is enough to make a sister drop a few tears. Now I know there were tons of mixed reviews with this show — from Mary Jane’s frustrating decisions when it came to her dating life to how slow the show seemed to progress — still, it easily filled the void of “Girlfriends” and “The Game” for me. Then came “Love Is” on OWN, but we all know that debacle ended. The new trailer shows Gabrielle Union‘s character Mary Jane Paul all dressed up in white on what we can assume is her wedding day. Knowing Mary Jane it probably is all just some crazy daydream. The series ended in 2017 with Mary Jane learning that her news producer boo Justin was worth $30 billion, so who knows, she just might be taking that stroll down the aisle. We’ll definitely be tuning in! The show’s two-hour movie finale airs in April. Stay in touch! Subscribe to our newsletter or like us on Facebook. Candace Amos is the co-creator and Editor-in-Chief of 32Letter. She has a passion for women's rights issues, Beyonce, and chocolate in all forms. You can find her @candaceamos all over social media. Get the 32 Letter in your inbox! Donna Brazile Joins Fox News And I’m Here For It. This Is Why.